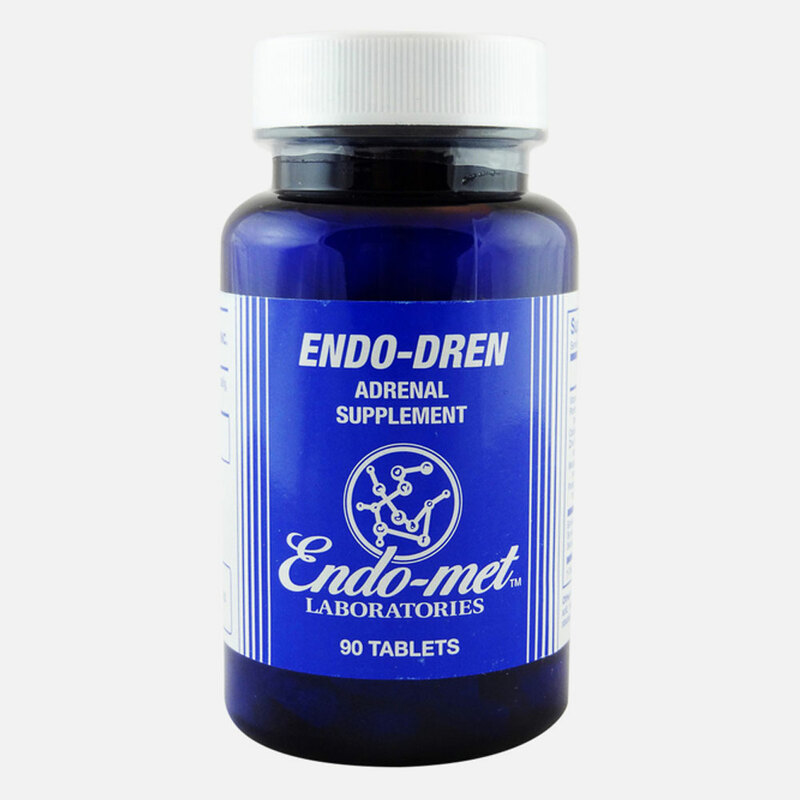 Endo-Dren contains bovine adrenal nucleo-proteins together with vital synergistic nutrients. This product is advised when a low and mixed slow oxidation is determined with the HTMA analysis. Vitamins, minerals, cellulose, croscarmellose natrium, silicium dioxide, magnesium stearate. Corn, gluten, soy, wheat, milk products, yeast, preservatives, synthetic colours, flavours and fragrances. This product does not contain ingredients derived from milk, fish oil and soy. Unless otherwise agreed with your therapist, 3 tablets per day during of after your meal. This product is not intended for use by children under the age of 3. Food supplements are no replacement for a regular food meal.